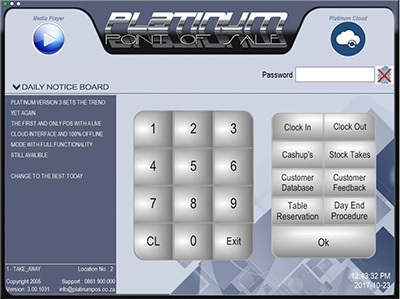 Our Bar & Nightclub Point of Sale Software has been developed with a top South African Restaurant, a Super Market chain, a Small Retail Franchise and a 109 Bedroom Hotel. This on-site experience has given Platinum POS the edge over its competitors. 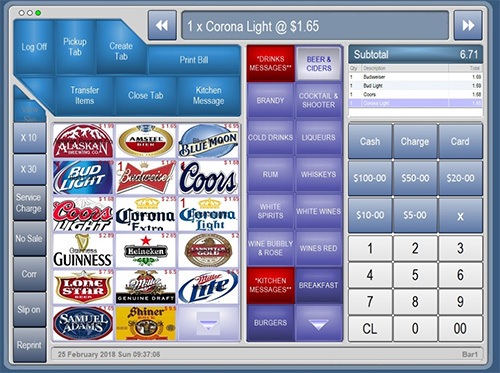 Ease of operation and features that you really need, sets a new standard in Point of Sale. Our Reports on demand generates reports when and how you need them. A Microsoft SQL Server database ensures stability unheard of till now. Designed to work with Microsoft XP or Windows 7 ensures that your system is up to date and feature packed. With our dedicated and qualified staff over 20 years of combined experience we can supply you with the necessary tools to run your business. From a small coffee shop to a large resort Platinum POS has a solution to suit your requirements. With over 15 years of POS experience you can be assured your business in the right hands whether it be technical support or consulting we will help your business grow in the right direction. 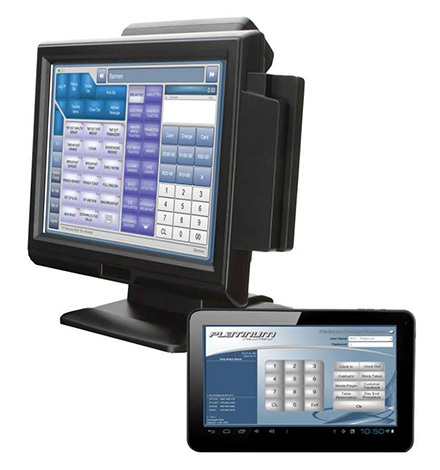 For More Information and Resources regarding bar POS systems and club POS systems Phone Postech Direct for more information or to arrange a demo.